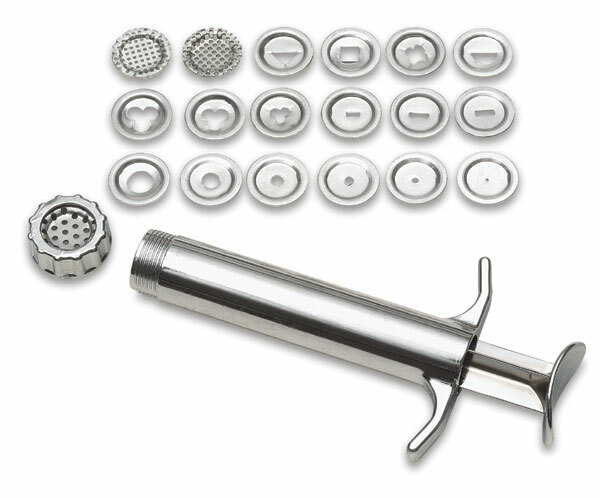 Kemper's Klay Gun is used to force clay, bread dough, or jewelry clay through various shaped openings in an assortment of interchangeable discs. Use it for decorative effects. Each disc measures 1/2" (13 mm) in diameter.